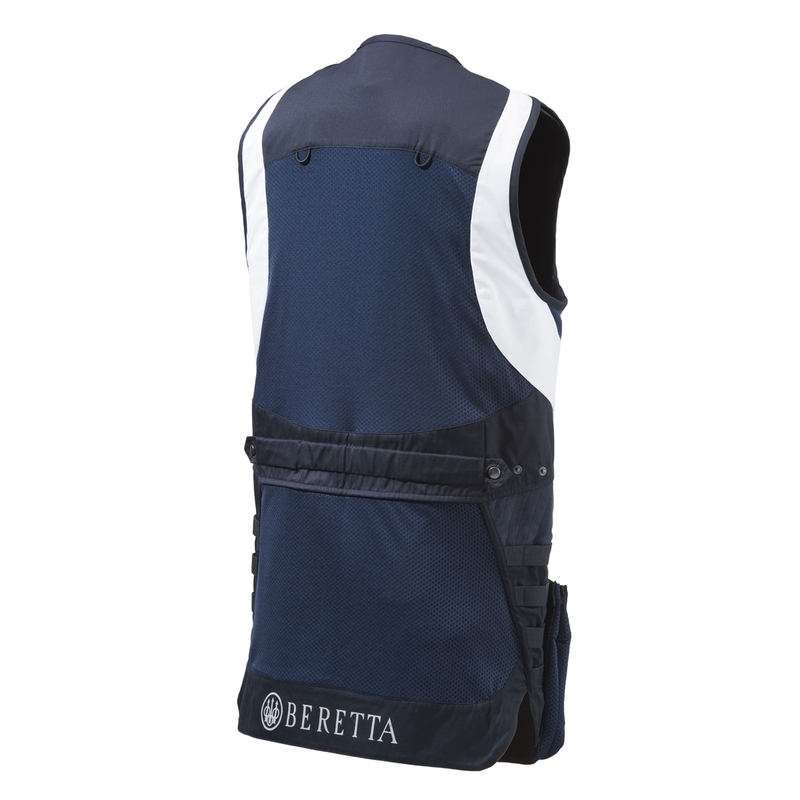 Beretta Mens MOLLE Shooting Vest. Thanks to their experience in the military sector Beretta have developed this innovative shooting vest with the M.O.L.L.E. 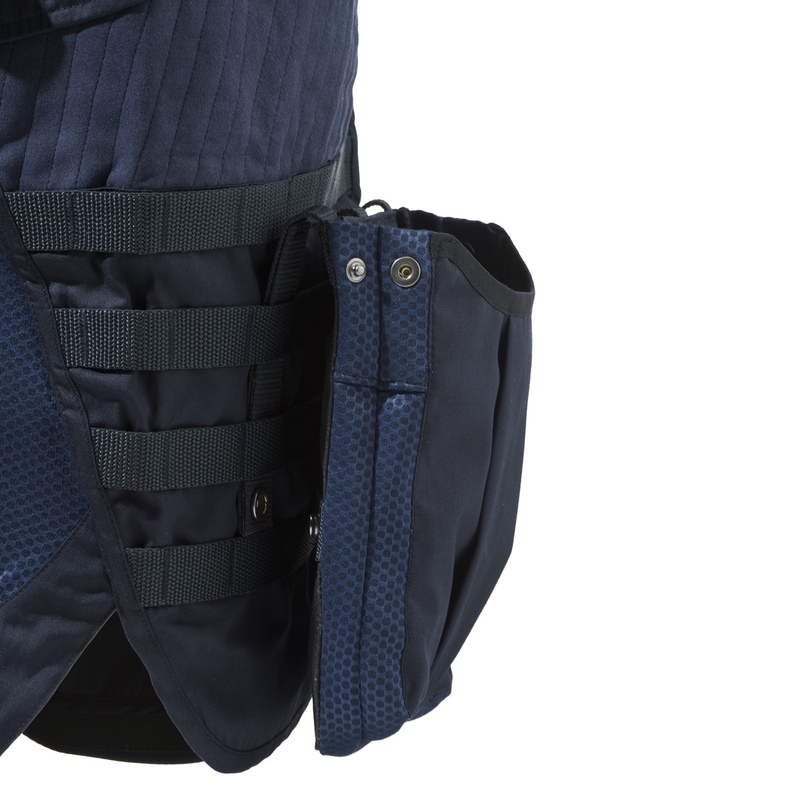 system in order to allow shooters to choose where to place the front pockets for greater comfort of use. 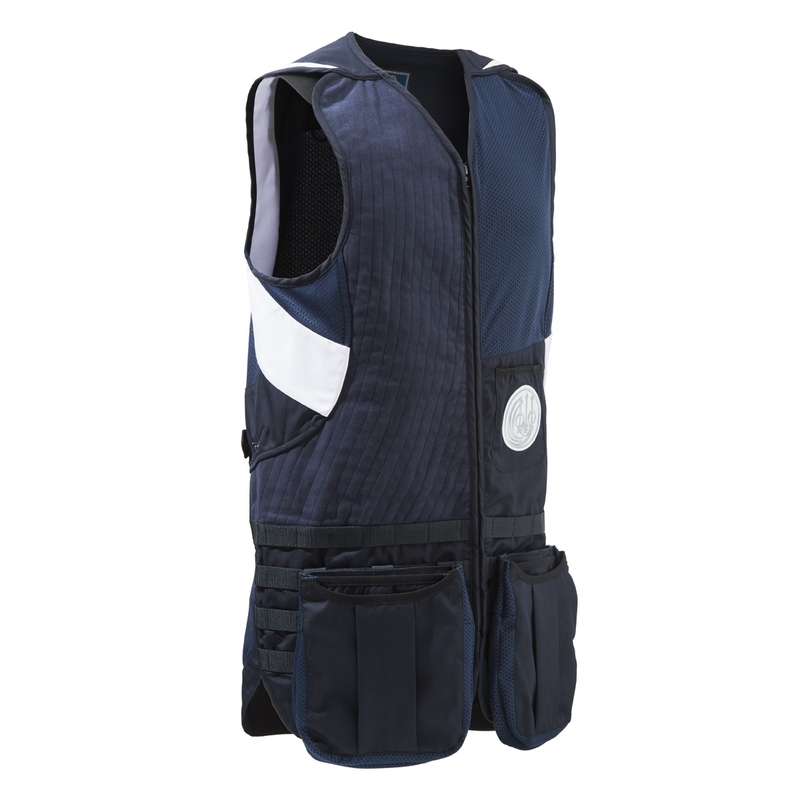 The vest is light and breathable, and is developed with a blend of high performance fabrics including Amaretta cotton and 3D, 4-way stretch material. N.B. 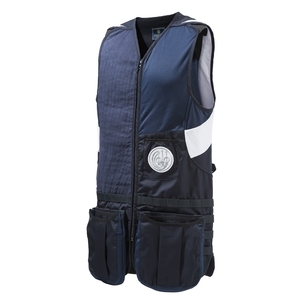 Being a slim Italian design, these vests come up relatively small for the sizing, so if you are between sizes, it would probably be best to opt for the larger of the two sizes. Looks amazing, feels great to wear. 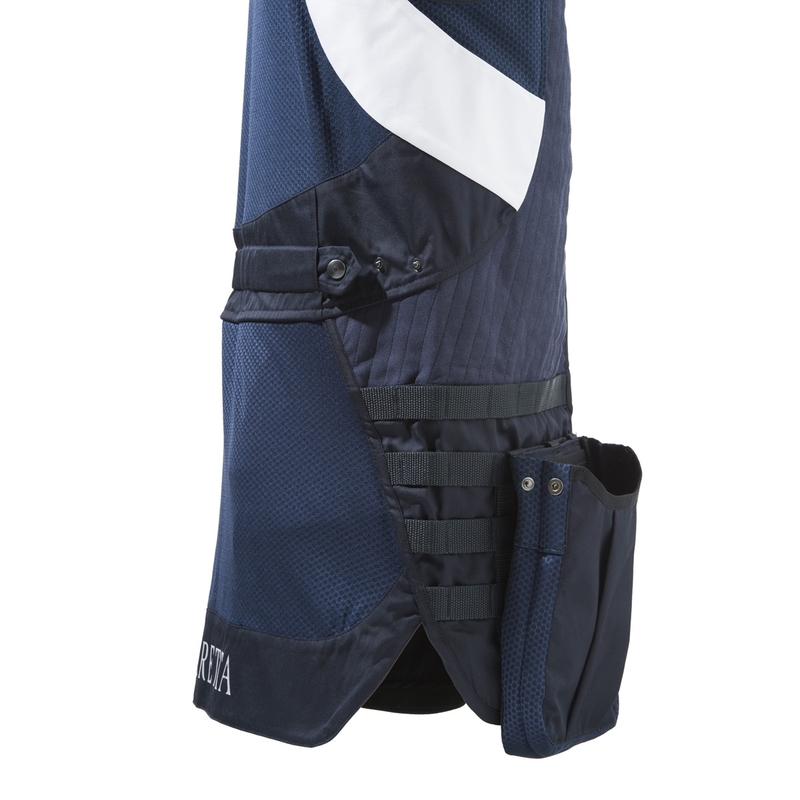 You can tell it's really good quality material and well made.